A friendly drop-in class to keep you fit while you have fun to music. 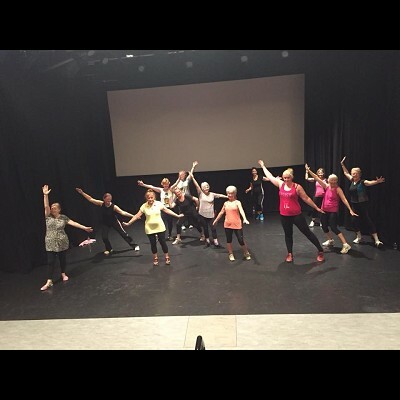 Zumba is a Latin inspired dance fitness class. It is high energy and designed to burn lots of calories while learning new routines and meeting new people. All abilities welcome and this class is perfect for beginners.